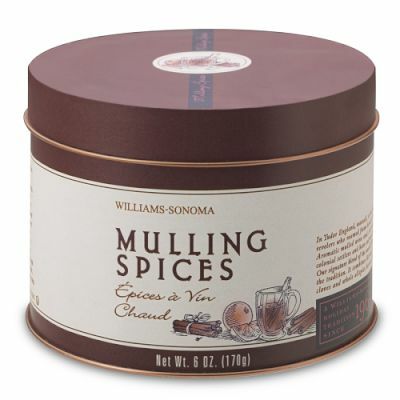 Let’s talk about the holidays – warm apple cider, pumpkin pie, stuffing and sweet savory smells sifting from the kitchen. There’s nothing better than curling up in your favorite nook with an engrossing book or pulling on a warm sweater on chilly nights. This is my favorite time of year! Not only does fall bring together families and friends, it reminds us that our external environment is changing. Leaves are falling, dusk is creeping in early every day and we suddenly notice a desire to change our internal surroundings. Mugs – I love tea! My mother in law loves tea, my sisters love tea… it’s sort of a family requirement that you can provide large mugs for the post dinner tea ritual. 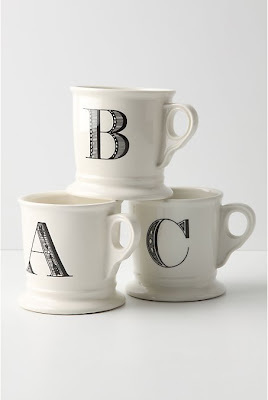 Husband and I are stocked up on these monogrammed mugs from Anthropologie. We use them everyday! I haven’t been very good at posting lately. I have been busy redecorating some wonderful houses, but look forward to some great before and after pictures coming up soon! It’s so fun to see what others do and make an idea your own. 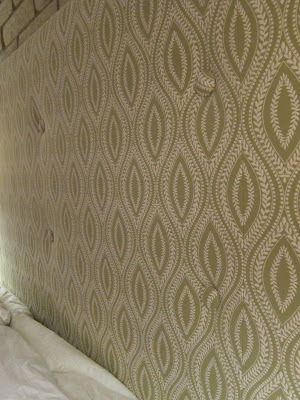 Now, I know we just talked about the headboard process, but I had to share this wonderful example. One of my clients decided to take on the project herself and look at the amazing results! It looks so great (don’t worry; you will see the full bedroom re-design soon). Look at her method to secure the buttons, and how beautiful are those custom buttons?!? I can’t tell you how affordable and satisfying designing your own headboard can be. If you are one of those people who actually cook every night, I think you will understand my feelings… You HAVE to have an island – or at least a spot with enough counter space to cut, sort and roll your daily meals. I always knew this, but when I got married and had an extra large kitchen of my own, I figured the small island husband already had purchased would be enough – not quite! The thing is, I recognized this, but never really realized the need for a large island until my wedding present arrived. My dear dad is a wonderful craftsman and woodworker and as an amazingly generous wedding gift, my parents built us a customized island. 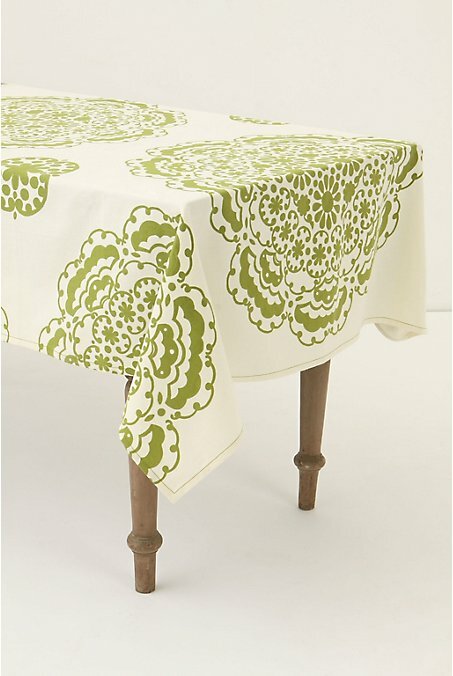 If you’ve ever researched islands, then you know that they typically run well above $400 (that’s from IKEA!) and customized versions are usually anywhere between $5,000 and $15,000. Not an option for most of us. However, the room and counter space is priceless for those chef’s out there. I can’t tell you how nice it is to be able to make multiple dishes at once without crowding everything in the corner. 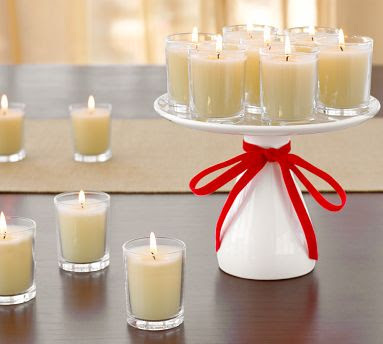 Plus, when we entertain, we have an instant buffet or hors d’oeuvres display. Of course, the real beauty of a customized island is that you can choose your wood, color and surface. We went with granite and love it. For storage we filled the planks with wicker baskets and it it looks amazing. This island truly completes our kitchen!